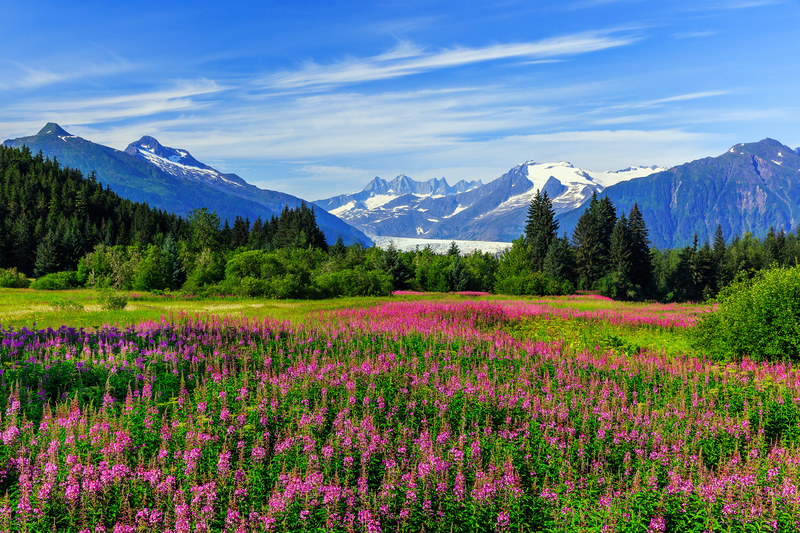 I have practiced patient-centered family medicine in beautiful Juneau since 1993 (Bastyr University class of 1992). My focus is to help you create optimal wellness through individualized health-promoting choices in food, exercise and non-pharmaceutical support. I am interested in all patients who are willing to improve their health and I am accepting new patients of all ages, though generally not children under age 5. Over the years I have developed some areas of specialty expertise such as non-drug pain management (or ideally resolution) using mental/emotional redirection, structural correction (gentle manipulation), anti-inflammatory diet, acupuncture, and herbal analgesics. Other health topics which deeply interest me are fertility and menstrual issues, digestive and food allergy problems, and foundational health improvement to achieve sleep quality, energy endurance and mental clarity. I have a unique and often very successful approach to improving and treating auto-immune disorders and in the past five years have worked increasingly with a variety of neuro-degenerative challenges such as Parkinson’s disease. I can help you with decisions about safely weaning off current pharmaceutical regimens. In general, the way to go is very slowly when stopping prescription medicine. I have published hundreds of easy-to-understand articles on achieving optimal health. Do Kids Need to Detox? Do I Really Need my Gallbladder (my surgeon wants it out…) ? 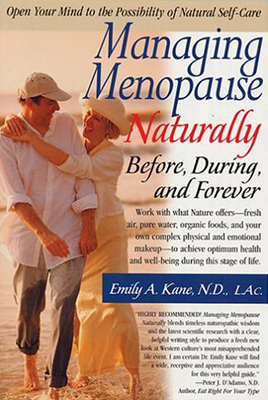 Dr. Emily Kane is a highly certified and licensed practicing naturopathic doctor with over 30 years experience.